The year 2017 marked the 50th year of the Israeli occupation of the West Bank and East Jerusalem. This occupation has had disastrous consequences for the Palestinian people. Human rights violations are a daily occurrence and the economic impact is immense. 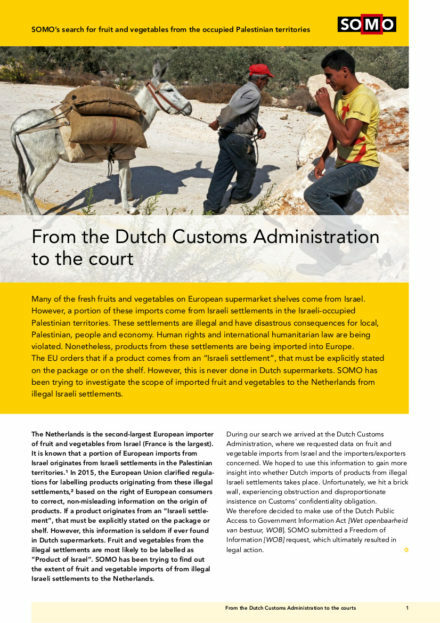 In this online story, we point out how the Israeli occupation of the Palestinian territories is related to the fruits and vegetables sold in Dutch supermarkets. Since the start of the occupation, Israel has been guilty of oppressing the Palestinian people, as well as committing serious human rights violations – including war crimes. The inhabitants of Palestine have been the victims of attacks by the military, illegal detention and imprisonment, torture, expulsion from their lands, and restriction of movement. The international community has condemned the occupation in a series of UN resolutions. Over the past 50 years, hundreds of settlements have been built on Palestinian territory in the West Bank and in East Jerusalem. Nearly 600.000 Israeli colonists are now living in these illegal settlements. Colonists have usurped Palestinian homes and Palestinian agricultural land has been annexed. As a result, the Palestinian people have been forced to subsist on territory that is continually shrinking, and they aresubjected to physical, legal, and economic restrictions. In 2002, Israel started construction on the ‘separation barrier’, a structure of concrete, fencing and barbed wire, which effectively seals off the West Bank through numerous ditches, watchtowers and strips of no-man’s land. In 2004, the International Court of Justice in The Hague ruled that the construction of the wall on Palestinian territory is in breach of international law and must be halted immediately, and that the parts built on Palestinian territory must be taken down. But Israel has continued the construction. More than 450 kilometres of the planned 710 kilometre long construction has now been completed, 85% of which cuts straight through Palestinian land. 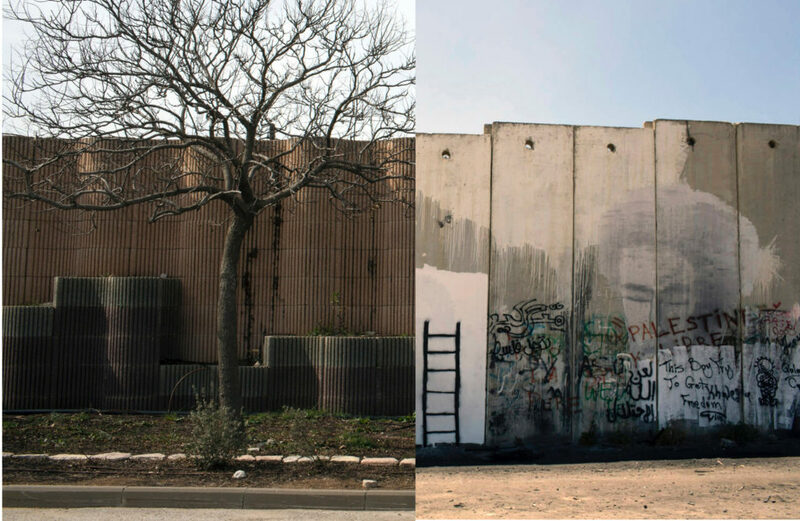 The wall contributes to the further fragmentation of the Palestinian territory. 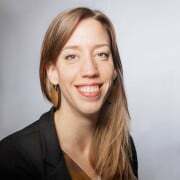 It also places rigorous limitations on the freedom of movement of the Palestinian people. Family life is disrupted: a normal social life is impossible. 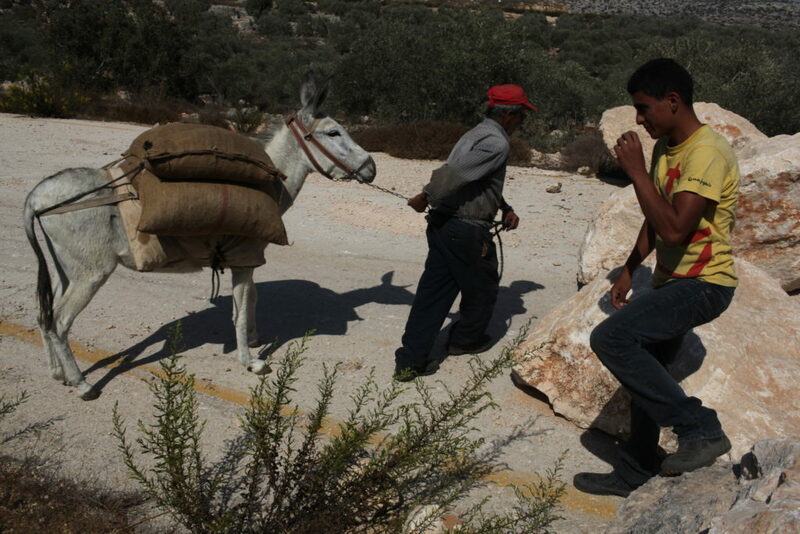 Palestinian farmers have been cut off from their agricultural lands, orchards and groves. All of this is exacerbated by the many military checkpoints and roadblocks. Tracts of land are arbitrarily declared ‘closed military zones’. Palestinian farmers have also become victim to discriminatory legislation concerning the use of water sources. 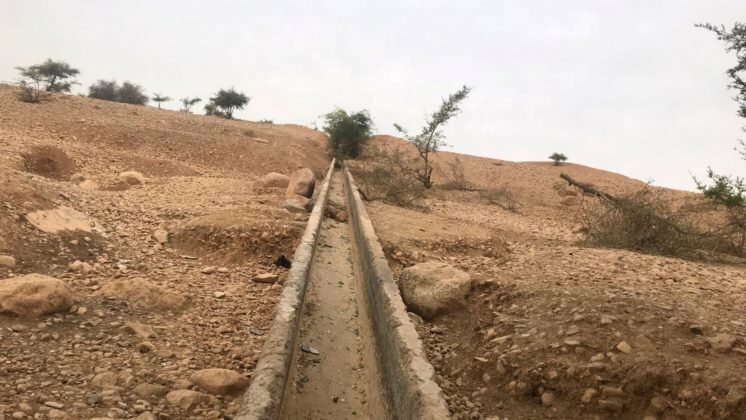 Palestinians are thus faced with water shortages, while Israeli colonists living on Palestinian land are permitted to use disproportionately large quantities of water. The Israeli army plays an important part in enforcing the occupation policy. Colonists regularly conduct violent attacks on Palestinian farmers, their livestock and their groves. But these generally go unpunished. The occupation, which the ‘wall’ tragically symbolises, make it fairly impossible for the Palestinian farmers of the West Bank to earn a decent living. Research by the Palestinian Central Bureau of Statistics in 2011 showed a sharp reduction in Palestinian agricultural land. In 1980, the agricultural surface area still consisted of 240,000 hectares. 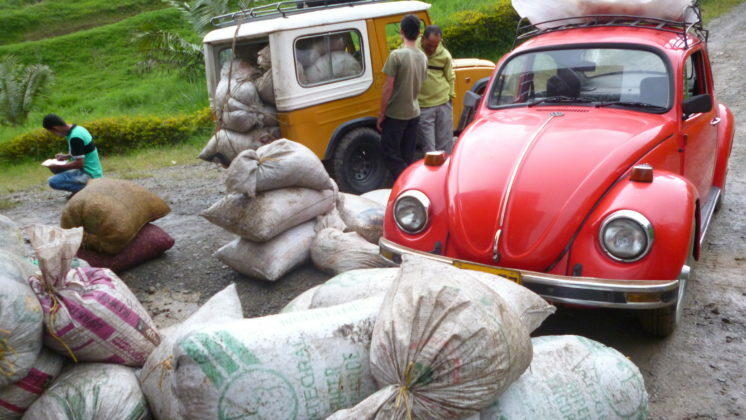 But in 1996, only 183,000 hectares remained, and in 2010, there was about 103,000 hectares. Research by the UN Conference on Trade and Development (UNCTAD) also showed how the Israeli occupation has led to shrinkage of the Palestinian agricultural economy and has undermined the competitive position of the Palestinian economy both in the region and internationally. 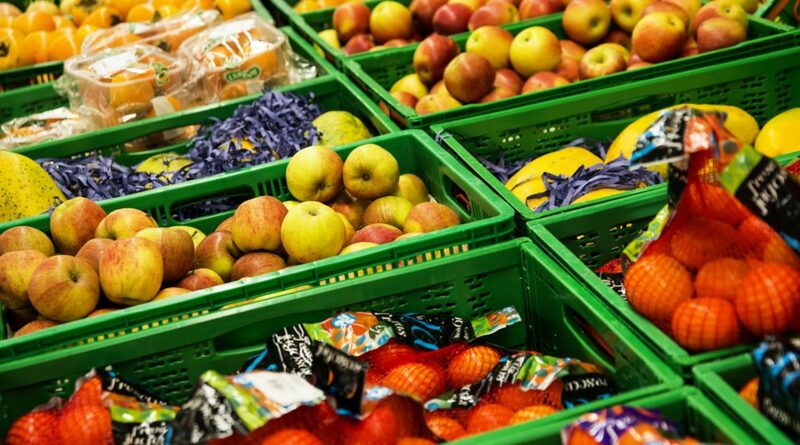 More than half of Israeli fruit and vegetable export goes to Europe. The Netherlands is the second largest European importer of fruits and vegetables from Israel (France is the largest). 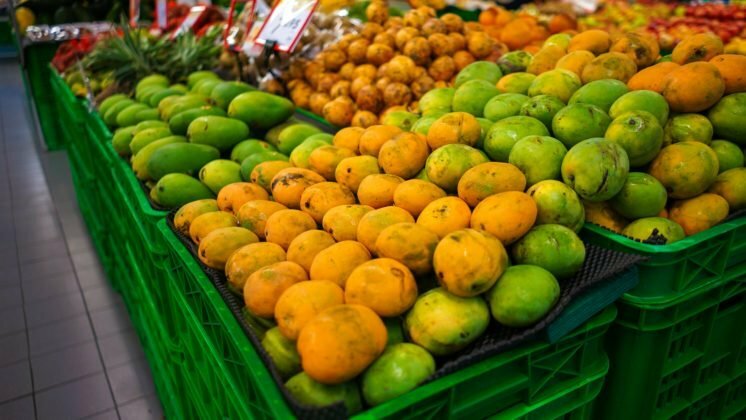 This includes imports of avocados, citrus fruits, grapes, dates, melons, tomatoes, potatoes and fresh herbs. 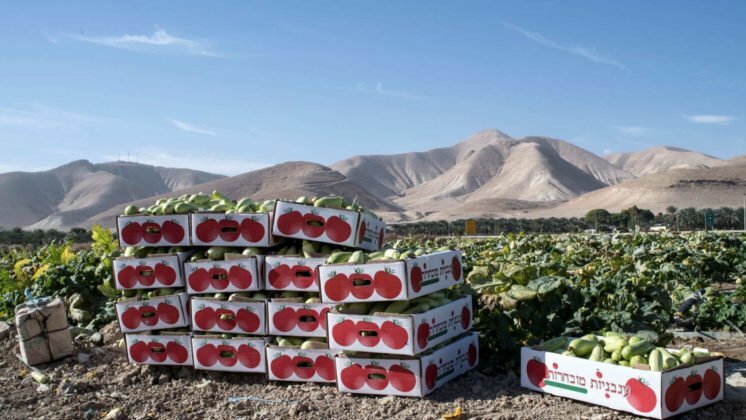 Research shows that fruit and vegetables from Israeli settlements are being sold as ‘products from Israel’ on the European market. 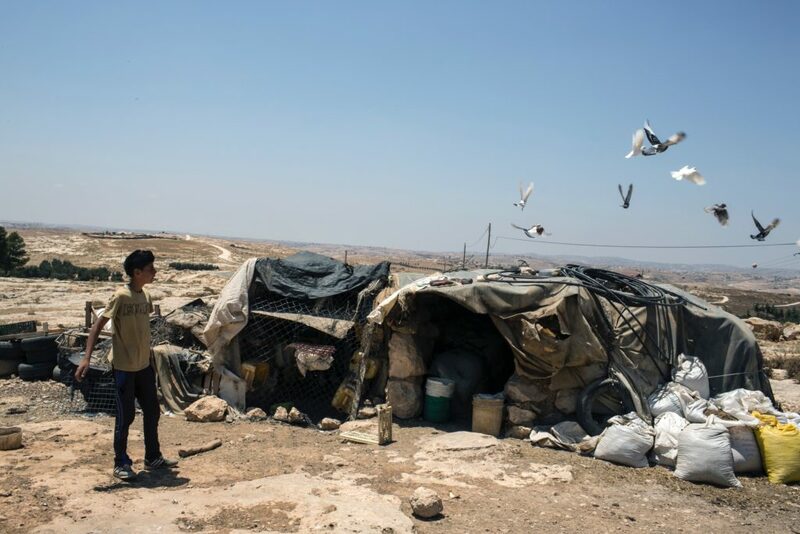 In 2015, the European Union set rules for labelling products from these illegal settlements. For example, an avocado from an Israeli agricultural settlement in the Palestinian Jordan Valley cannot be labelled as a ’Product of Israel” or ‘Product of the West Bank’; it must clearly state its origins, e.g. ‘Product of an Israeli settlement’. 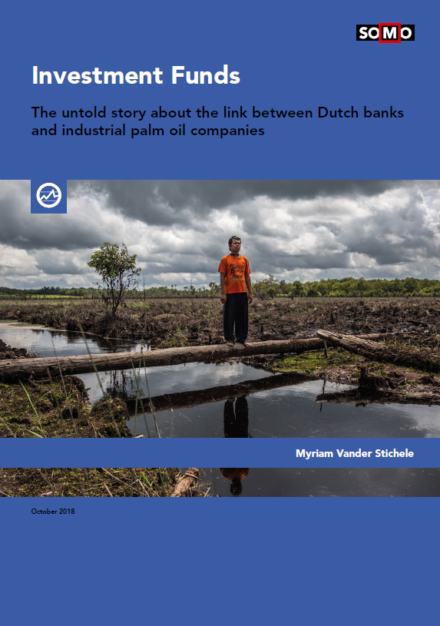 This is because the European consumer has the right to information about the product’s origin. But these labels are almost never seen in Dutch supermarkets. It is highly likely that fruit and vegetables from illegal settlements are labelled as ’Product of Israel’ on the shelves. The big question is what trade with the settlements actually takes place? Which fruit and vegetable products are involved? In what volumes? What is this trade worth? What are the Dutch authorities doing to enforce European and national rules and regulations? 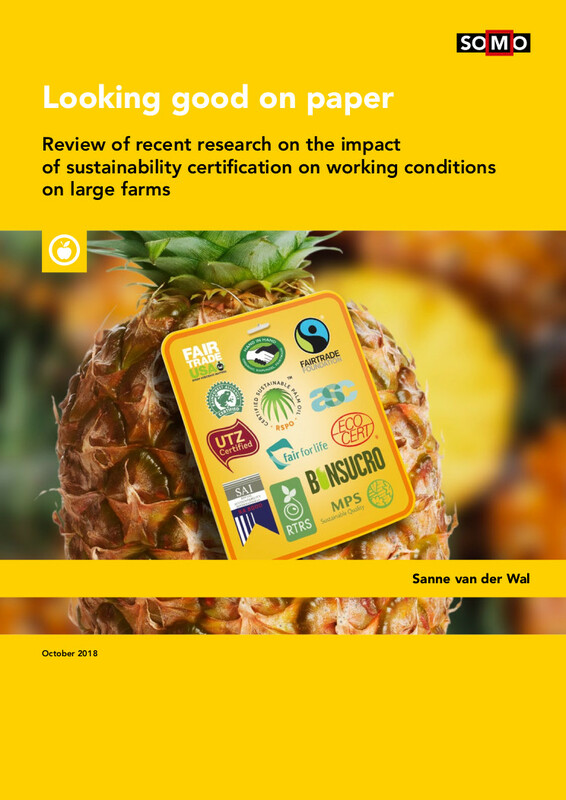 What is the role of parties in the marketplace, such as supermarket chains? What is their policy and what effect does it have on how things are actually done? What is on the shelves of Dutch supermarkets, and how are these products labelled? Can consumers actually make informed choices? Over the past few years, SOMO has tried to answer these questions. 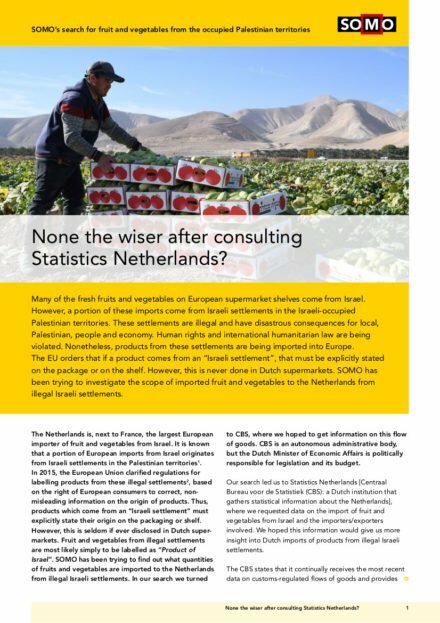 SOMO has approached the Dutch Customs Administration as well as the Dutch Central Bureau for Statistics [Centraal Bureau voor de Statistiek (CBS): a Dutch governmental institution that gathers statistical information about the Netherlands], among others. SOMO reports on this search in a series of articles.